Started in 1999 by 4 friends seeking to add to Columbia’s great restaurant scene. With little more that the plans in their heads and some maxed out credit cards, they began construction during the hot summer months in hope to be opened for the first home football game in September. OK September was unrealistic, construction always has delays. They were well into October before everything came together and on October 24th, 1999 Addison’s was open to the public. Those first few months were both exhilarating and exhausting. Somehow we managed to learn as we went and our customers gave us the benefit of the doubt. Thanks to the overwhelming support from our guests, we have managed to provide Columbia with its daily recommended dose of Nacho’s Bianco for almost 17 years. It has been a thrilling ride and we look forward to many more years of serving the great people of Mid Missouri. Addison’s is a full service restaurant and bar serving appetizers, pizza, pasta, salads, sandwiches, steak, and seafood. Our full service bar features 20 craft beers on tap, along with an extensive wine list and many specialty liquors. Our happy hour is a great time to get a beer and some nachos as all of our draft beers are $2 and our small plate of nachos is $5. Enjoy a robust selection from our late night menu until midnight. 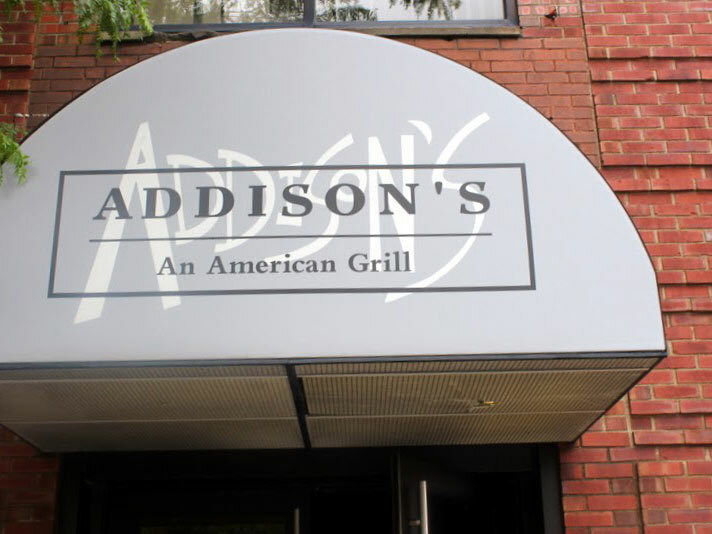 Addison’s, an American grill, offers two convenient locations downtown and on the south side. 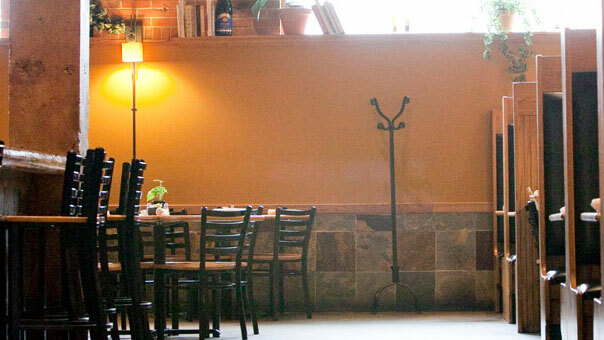 We are the perfect choice for your Columbia, MO dining occasion.